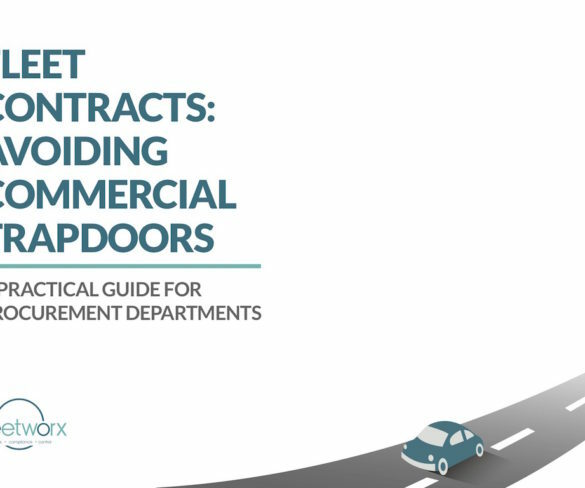 Fleet management specialist Fleetworx has published a practical guide for procurement departments to manage cost creep within fleet contracts. 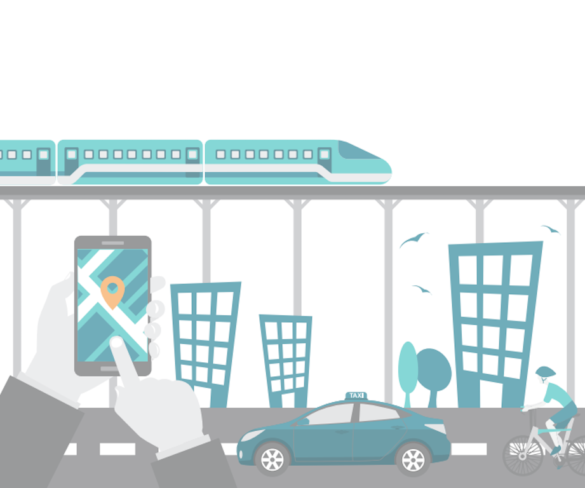 Car fleet supply chain management specialist Fleetworx has achieved certification to the internationally recognised ISO 27001 standard. Car fleet supply chain specialist Fleetworx has appointed Jodie Pritchard to the newly created role of head of operations. 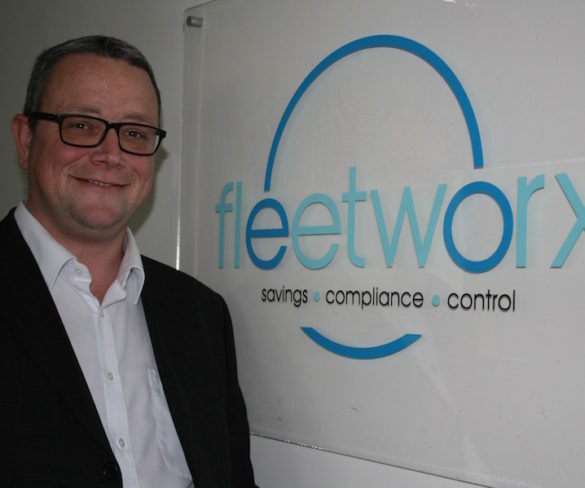 Car fleet supply chain specialist Fleetworx Ltd has appointed Matt Evans as strategic account manager.